Park benches are now being replaced by versatile smart benches. 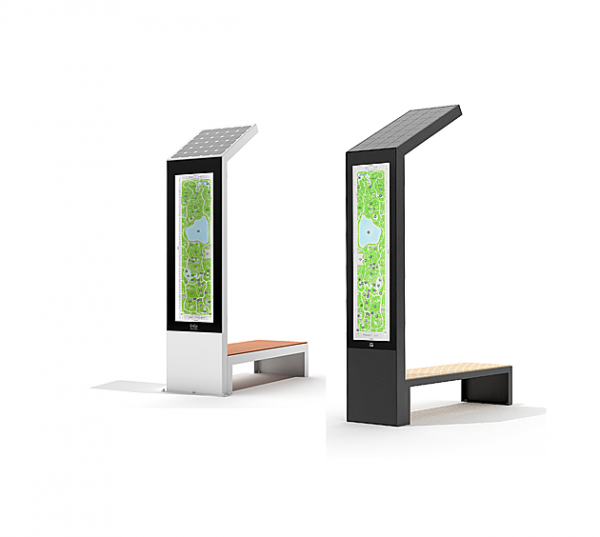 The Solar Smart bench is beautiful, durable and brilliant. 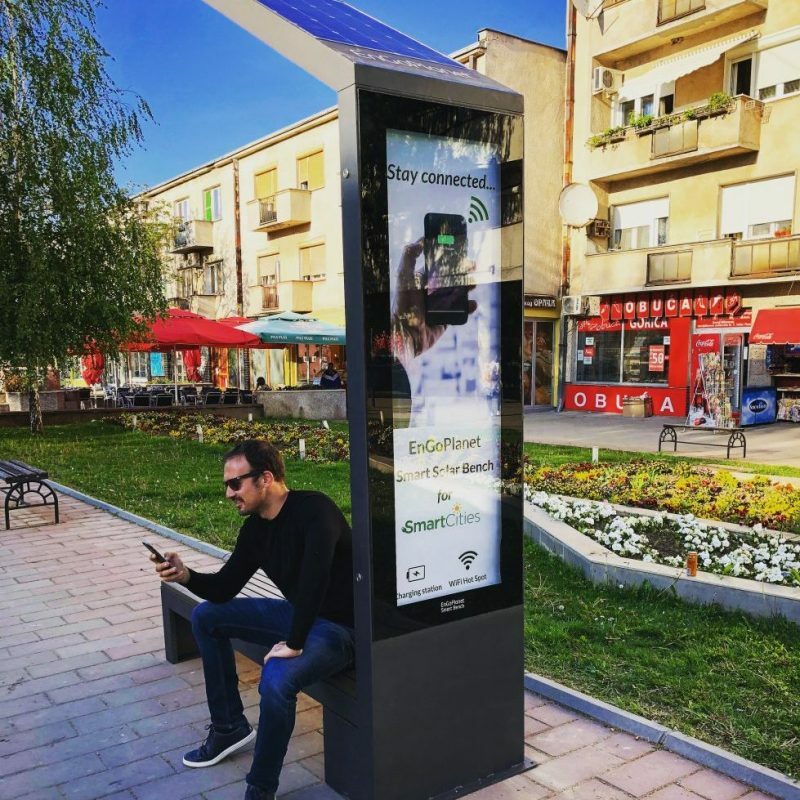 This beautiful, self-powered public hub provides free device charging, smart lighted advertising, instant public safety and optional WiFi and SOS intercom. 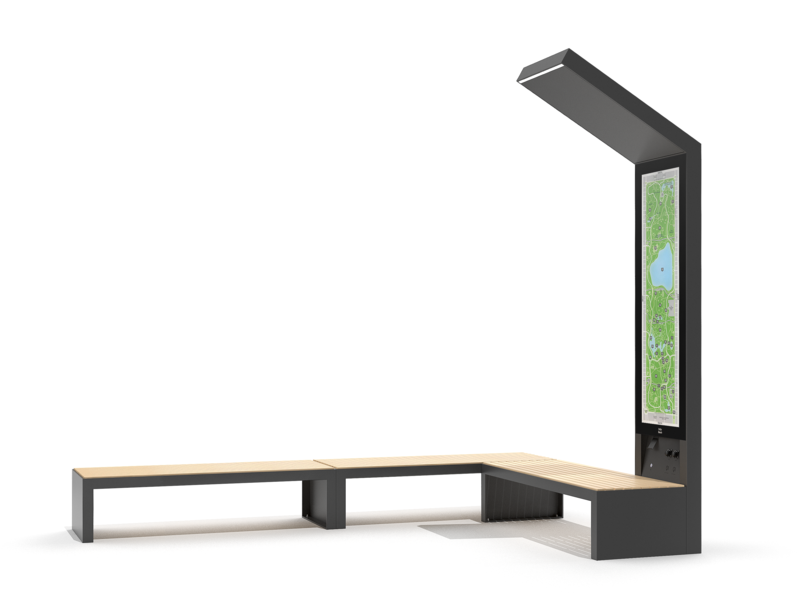 And that’s just the beginning for this powerful smart city hub. 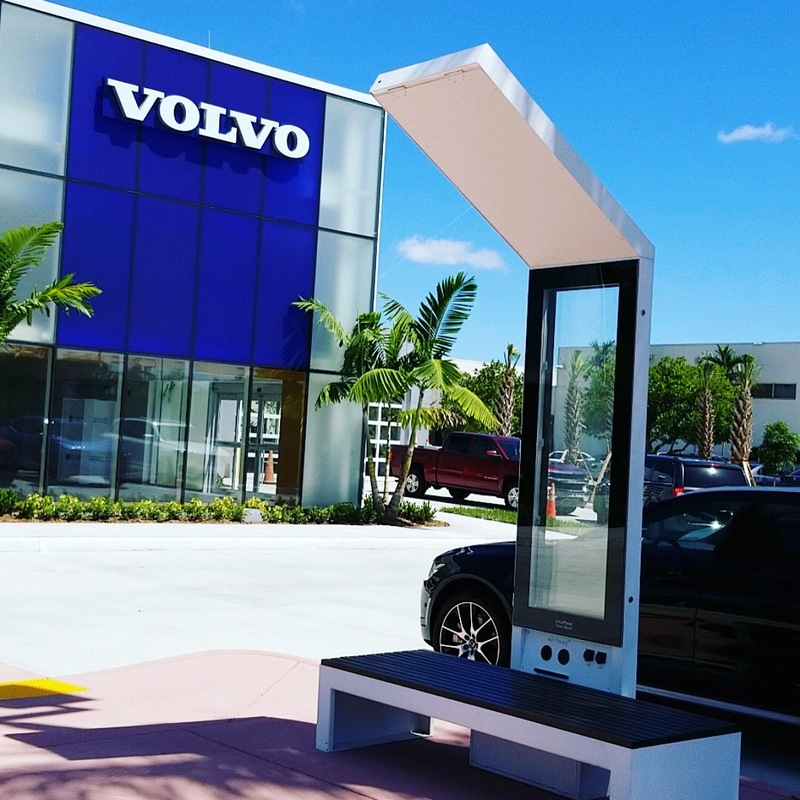 Imagine a flexible, commercial-grade smart bench with lighted advertising, free device charging and options for WiFi and SOS intercom. Now you can. 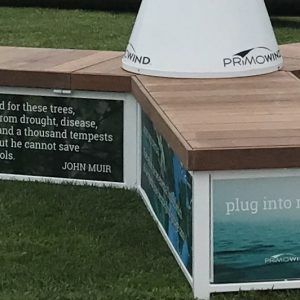 These benches are durable, weatherproof, sustainable and 100% recyclable.